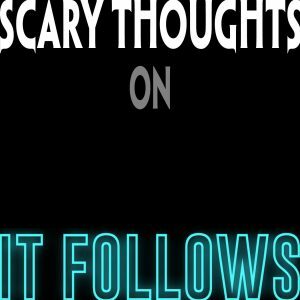 In episode 3 co-hosts Marc Kate and Chad Lott get into director David Robert Mitchell’s 2014 film, It Follows. This unique film exemplifies many of the traits of the modern, stylish auteur-horror. 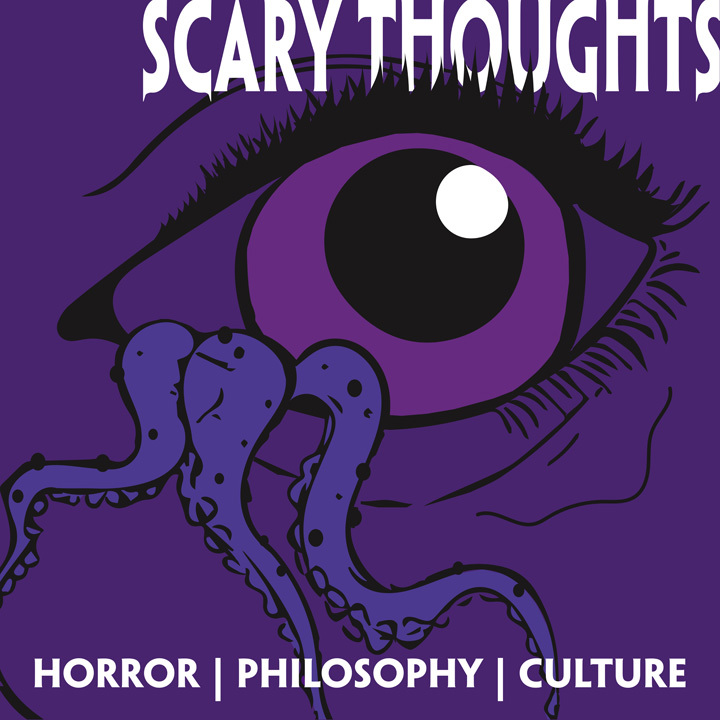 The conversation covers a lot of ground including all things millennial, the differences between American and Japanese horror, and what it means to use dreams as an aesthetic reference. 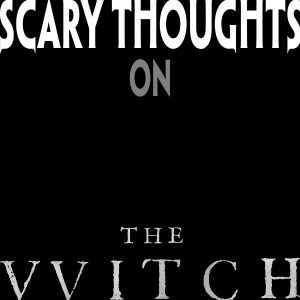 Hosts Chad Lott and Marc Kate discuss Robert Eggers’ 2015 film ‘The Witch’ for the second episode of Scary Thoughts: Horror, Philosophy, Culture. Listen in the player below, or HERE. 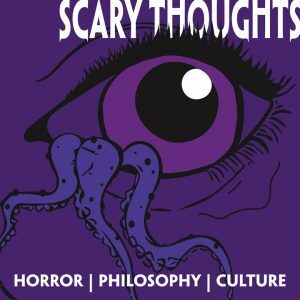 This is the debut episode of Scary Thoughts: Horror, Philosophy, Culture. 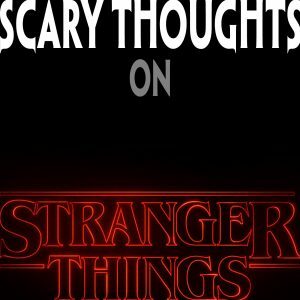 Hosts Marc Kate and Chad Lott discuss the Netflix series Stranger Things.